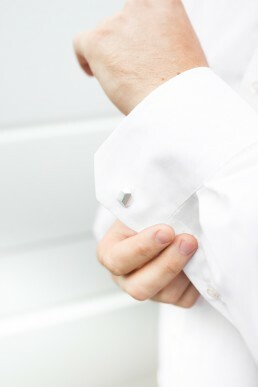 Kindred Cuff links are individually handcrafted. 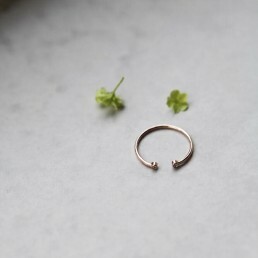 This Subtle yet striking aesthetic , is truly unique in style. 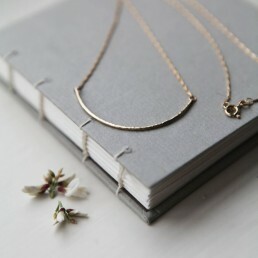 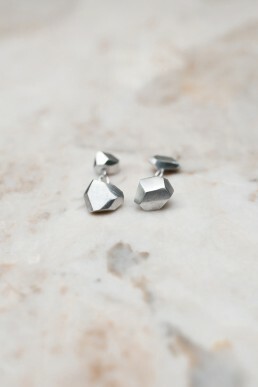 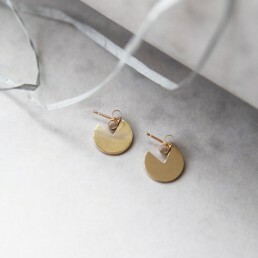 They have a beautiful faceted surface, with a ideal weight & safety chain, making them easy to wear . 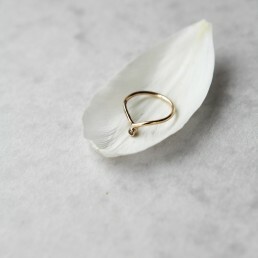 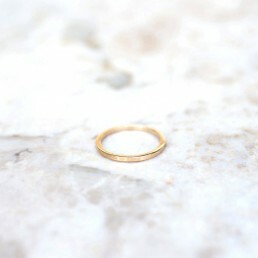 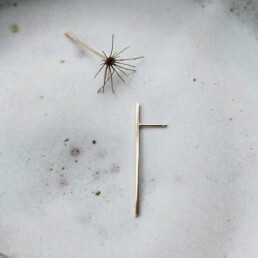 Available in a matt frosted finish or high polished finish , In Silver or Gold.